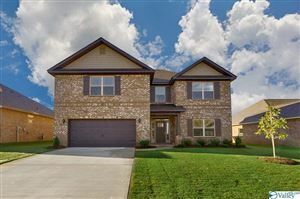 Hampton Cove is a master planned community located east of Huntsville and in the foothills of Monte Sano & Green Mountain to the west and Keel mountain to the east. 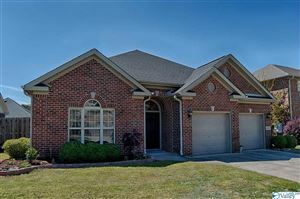 Homes are usually made of brick in the 20 different subdivision spread out over the wide area. Hampton Cove homes are beautiful in both their exterior and interior and provide an excellent first impression to passers by. Now over 20 years old, Hampton Cove continues to grow rapidly. 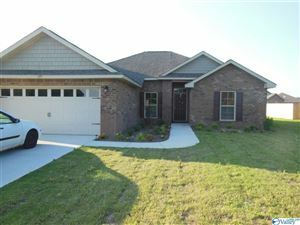 This website has been produced with the assistance Keller Williams Huntsville, Huntsville, AL. Licensed in AL, USA. Carol Jacobs. 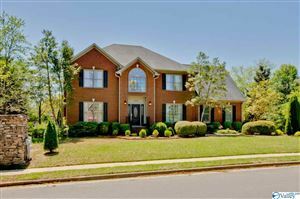 This site seeks to provide you with your ultimate resource for Huntsville, AL real estate, including but not limited to Madison Alabama Real Estate, Hampton Cove Real Estate, Madison County Real Estate. Carol helps people with all of their real estate needs whether they are relocating to Huntsville, AL or Madison County, AL, buying, selling, looking for investment property or seeking to buy land. Occassionally Points of Interest within Madison County will be mentioned as a point of reference such as Redstone Arsenal, Huntsville Hospital, University of Alabama-Huntsville, Alabama A&M University, etc.